Agata & Dwayne had a beautiful Sunday Wedding, held at Tuscany Wine Estate in the Hunter. 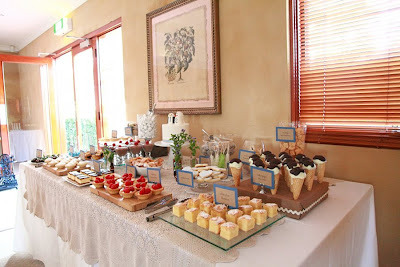 They opted for a small ceremony and reception, but having 46 guests didn't stop them from having one big dessert table! The choices were amazing. 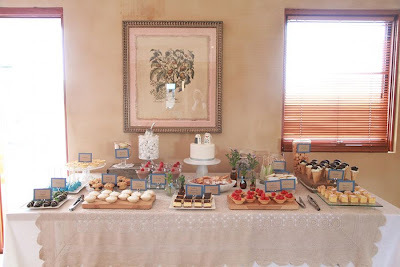 I definitely made extra of just about everything...white choc blondies with maple cream cheese filling, raspberry ricotta tarts, blueberry crumb cakes, Belgium choc mousse, and much more. Just finally got around to processing the images from Hunter's 7th Birthday Cupcake Class Party. Wow! They had such a fun day, playing with icing, giggling, eating sweets, and just bring kids. I have to say, it was the hardest class we have ever taught, and the 3 hours just flew!!! We are not currently offering kids classes, but it is something we are looking into as the future unfolds. Always more to do, and it certainly was a great experience. Never rule anything out around here, that's becoming my motto! The cake was a magnificent design by Jon. Topped with a modelling chocolate "cherry" this 4 tier cake weighed around 20kg!!! When Katie came to us to design her wedding cake, she wanted something big, beautiful and white. That was it! 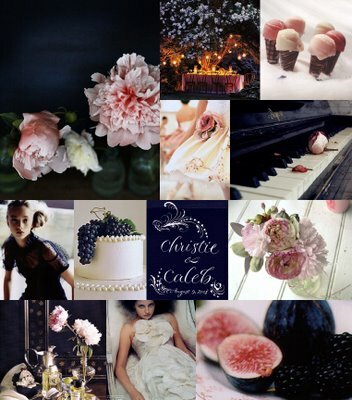 Something elegant, refined, and a cake to take her breath away. Oh, and sugar flowers - beautiful sugar flowers. We were lucky to have such a client, who allowed us complete creative control of both the design, and the flavours. We chose to do a fresh take on the traditional old school cake. More floral, less stringwork, yet a design that could be appreciated by those of every age. Flavours, added added Orange Peach, Milk Mud with Cookies and Cream filling, Marble mud, to Katie's only request, and that was Vanilla Bean & Rosewater. A traditional Fruit Cake for the top tier to preserve finished off these five delicious cakes. Thank you Katie for allowing us the great pleasure of working on this cake, I hope it was everything you hoped for. This gorgeous cake and sugarpaste peony was just so sweet, I had to share it right away. Congrats goes the Erin & Aaron on their wedding day. 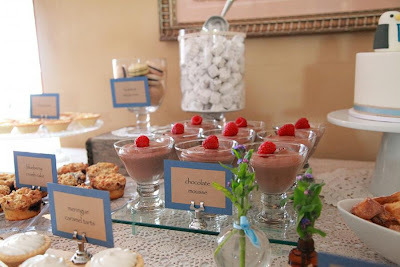 Hoping you enjoy your day, and have an amazing reception at Longworth House. Below we have a quick recap of the May and June classes remaining, and the awaited July through September schedule. Booking will be available online immediately for May and June, and the rest will be on as soon as possible. Lina & Justin had the most beautiful wedding. We were blessed to have them as clients. We were allowed free-reign on all the food choices, and our brief was to create the most elegant table possible. Warm rich tones, champagne, soft golds, and ivories. The cake was a staggering 20inches tall, set upon our newest silver stand, it certainly commanded the room. 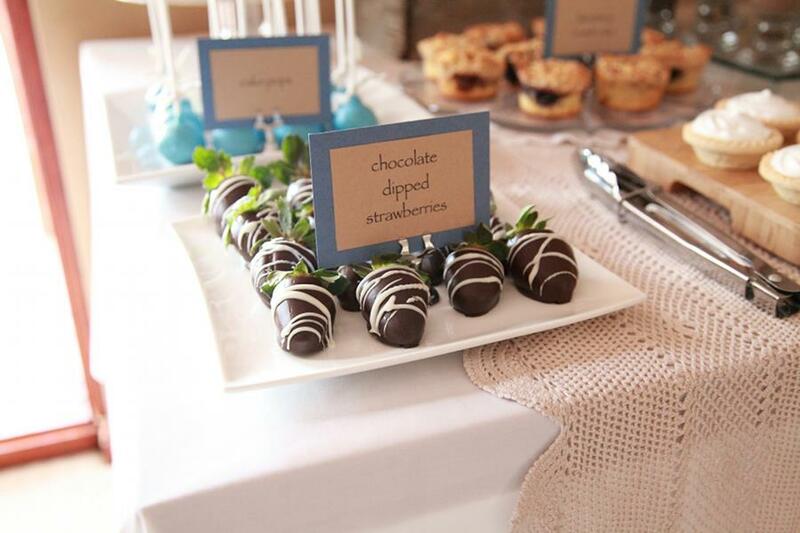 We were also asked to create gorgeous little boxes of bonbonniere for their guests. Jon made salted caramel macarons dusted in gold, and Vanessa made mini cupcakes topped with gold dusted hydrangeas made from sugarpaste. They were some of the most amazing bonbonniere we have made, and the gold just topped them off perfectly.